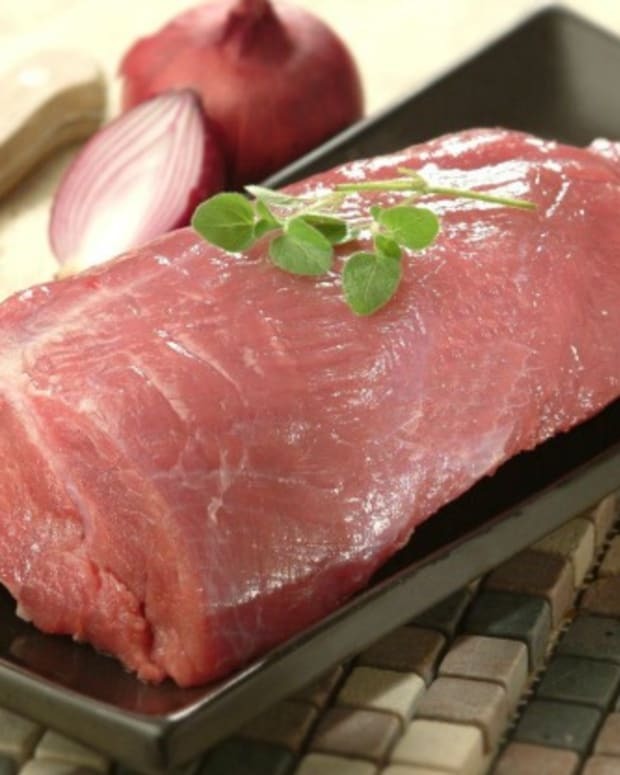 The first lesson I learned, marrying into a fourth-generation family of butchers, was that the popular kosher cuts such as Scotch Fillet would never make it onto our table. This cut was &apos;for the customers&apos; and it was not negotiable! 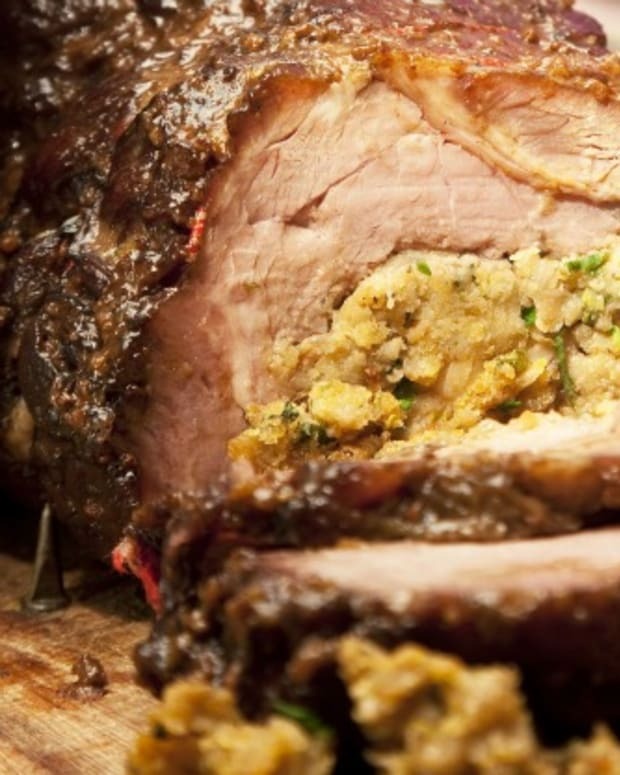 In fact, it was very reluctantly, that I was given a Prime Rib roast for this photographic shoot. 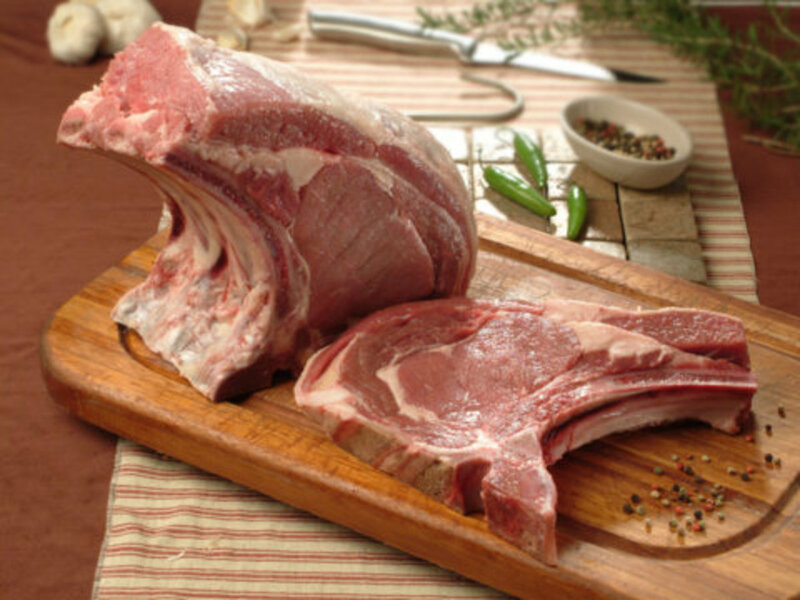 It is in this section of the ribs (which includes seven ribs) that the Prime Rib Roast is found housing the tender Scotch Fillet or Rib-eye roast. 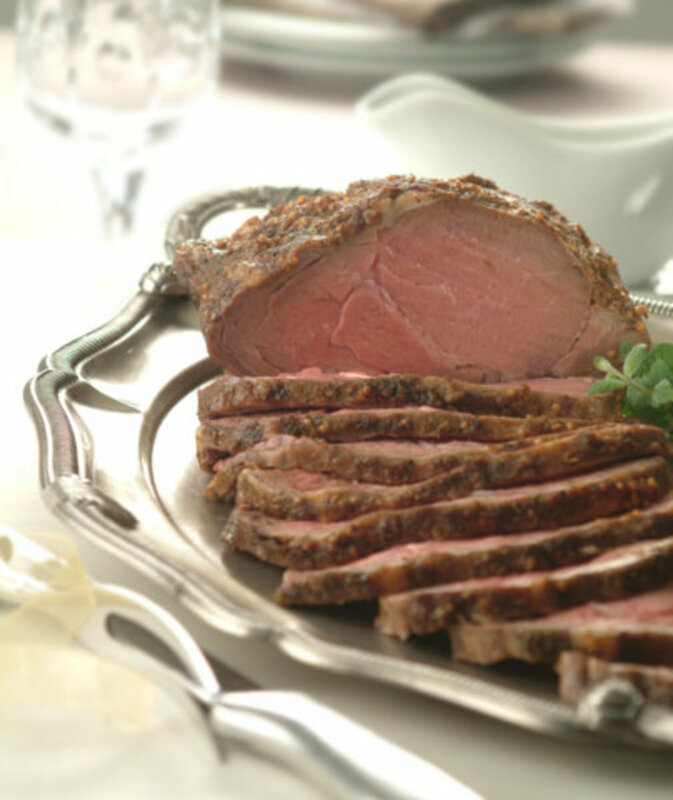 While still attached to the rib bones it is called a Standing Rib Roast and makes a wonderful impression as it stands arched firmly on its flat-boned base, try this Prime Rib with Roasted Garlic and Horseradish Crust. 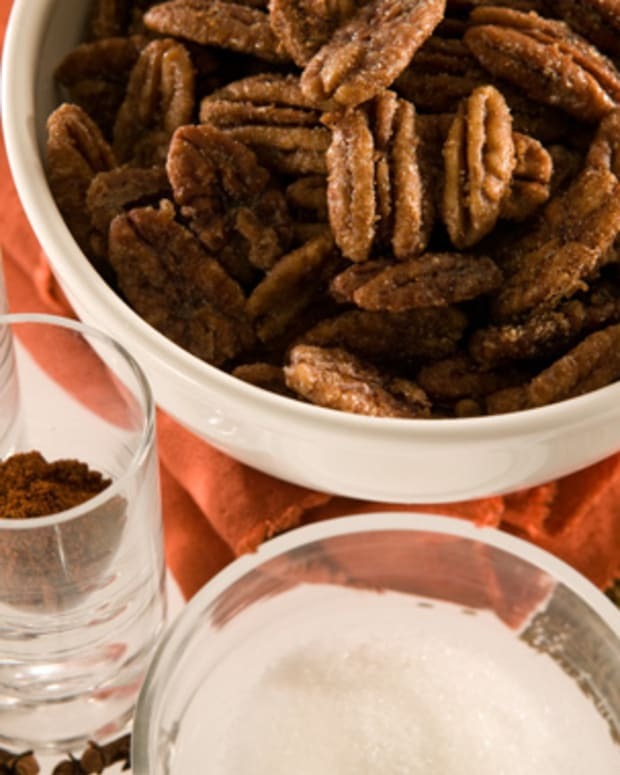 This roast can also be French-trimmed, where all the meat and fat are removed along the length of the bone tips for that extra-clean look, try Rub Me Up The Right Way French Roast. Removed from the bones, as a whole piece, this can be served as a boneless Rib Eye roast where the eye of this muscle is encased by a less firm but very tender flap, try my Rolls Royce Rib Roast. 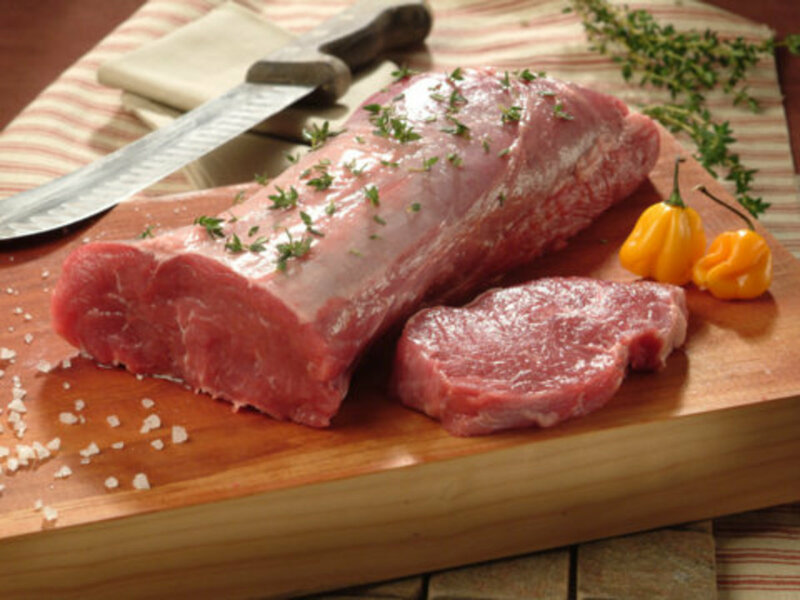 This boneless cut of meat can be sliced into individual steaks either known as Scotch Fillet or Rib Eye steaks and has to be the most preferred cut by most chefs, kosher or not. 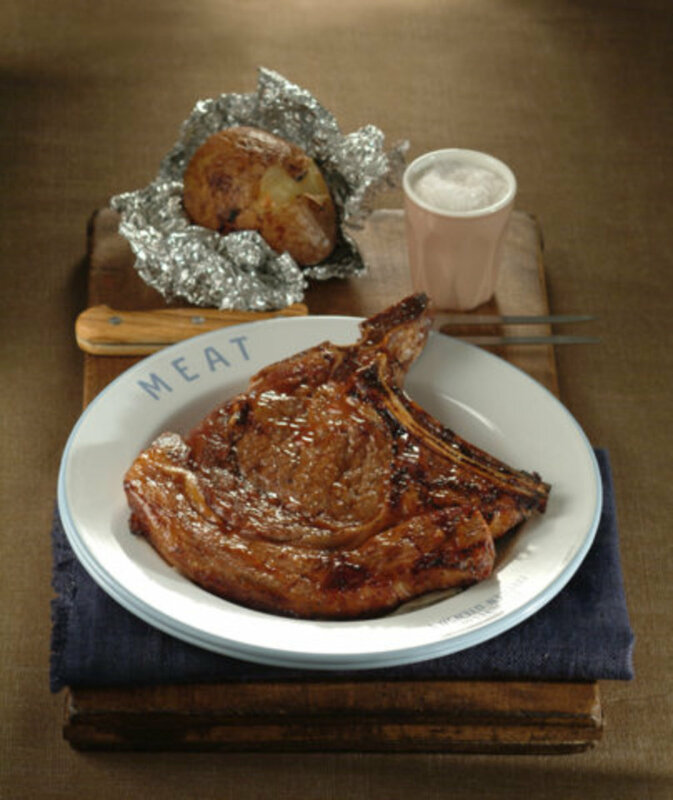 These steaks cut on the bone, I refer to as &apos;T-bones&apos; or Bone-in Rib Eye Steaks. Try my Double Dunked T-Bone Steaks. I always suggest whole roasts and steaks, off the bone, be vacuum packed and placed in the lowest shelf of your fridge for at least two weeks. Wet aging steaks in vacuum packed bags (where all the air has been removed) really helps to tenderize them. 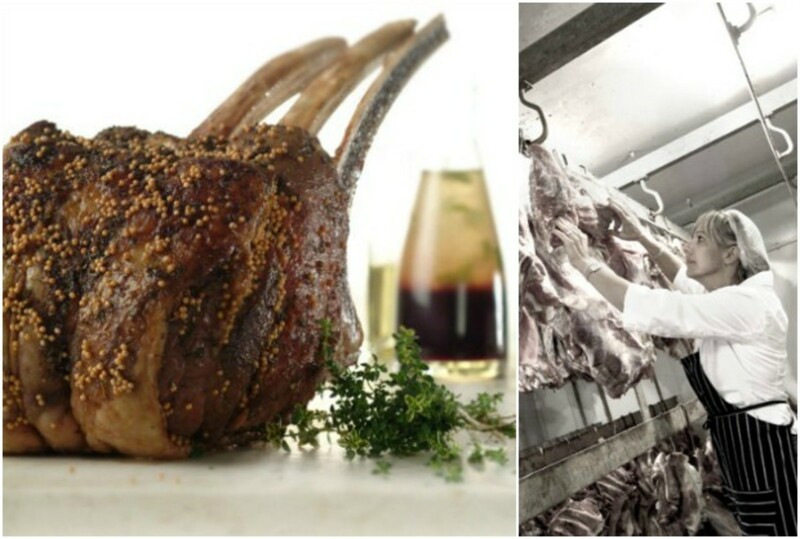 Dry aging meat (hanging meat in a controlled, closely watched, refrigerated environment) in a regular domestic fridge is very difficult as the fridge is continually being opened and closed and a constant uninterrupted temperature cannot be maintained. 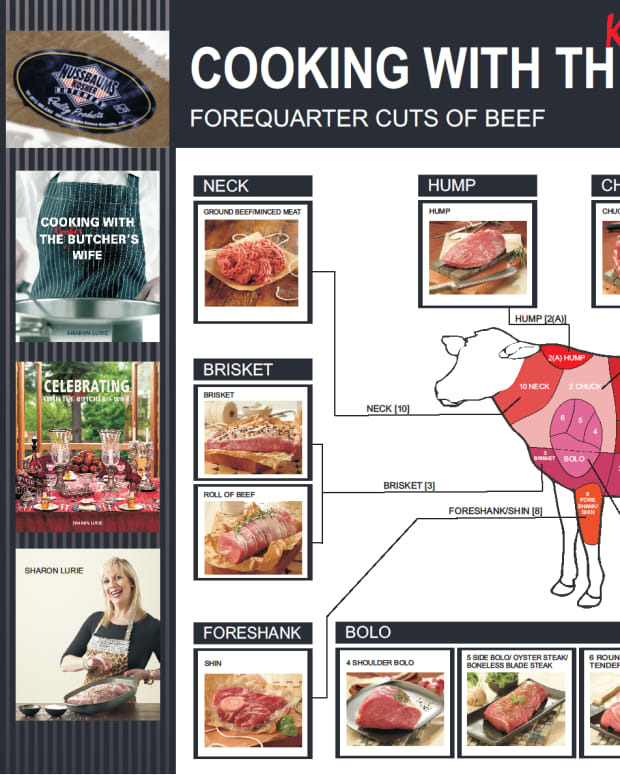 Steakhouses and butchers have special rooms and refrigerated areas to do this and larger primal cuts of (bone in) meats can benefit from this process. 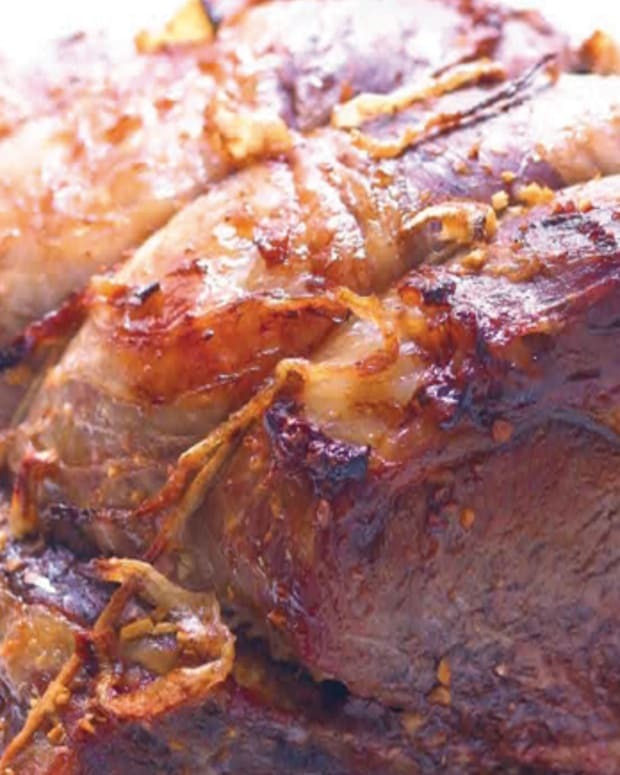 Here&apos;s a little tip: When next ordering your Scotch Fillet or Prime Rib roast (off the bone) ask your butcher to remove the &apos;flap&apos;which wraps around the eye of the roast and pack it separately. This flap, sprinkled with Montreal Steak spice and grilled on the BBQ is absolutely delicious. 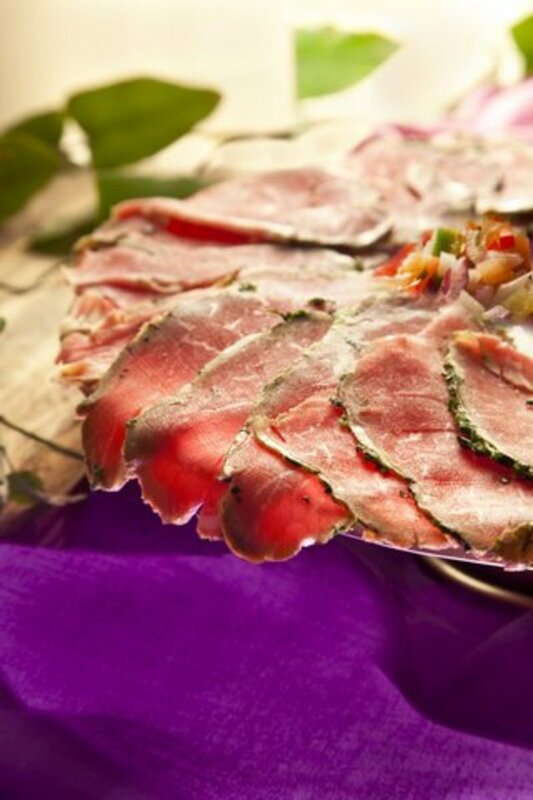 The eye of the Rib roast/Scotch Fillet makes a wonderful roast and for me and is the best cut for Beef Carpaccio. So, you may ask, what happens to the ribs from which the whole Rib Eye/Scotch Fillet was removed? 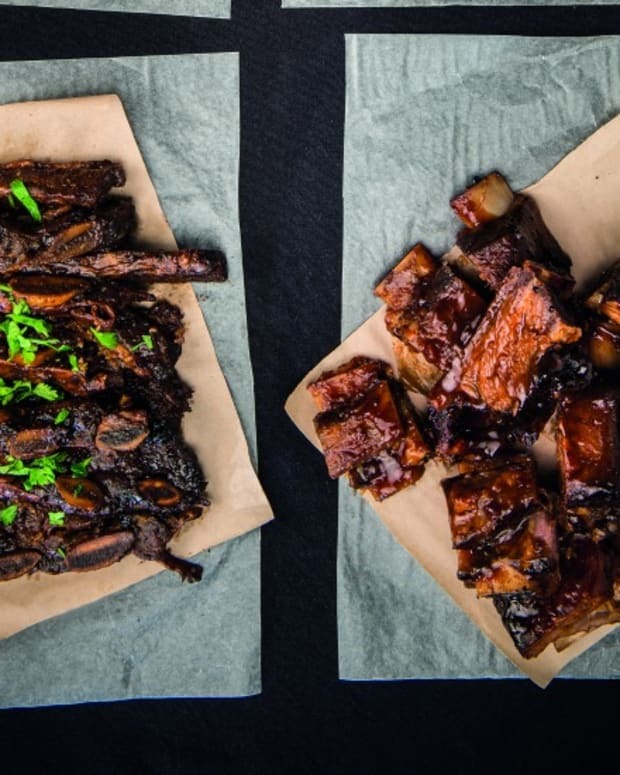 We call those &apos;Steakhouse beef ribs&apos; in South Africa and one of my all time favourite meals has to be a Rack of Sticky Basted Smoked Steakhouse Ribs. 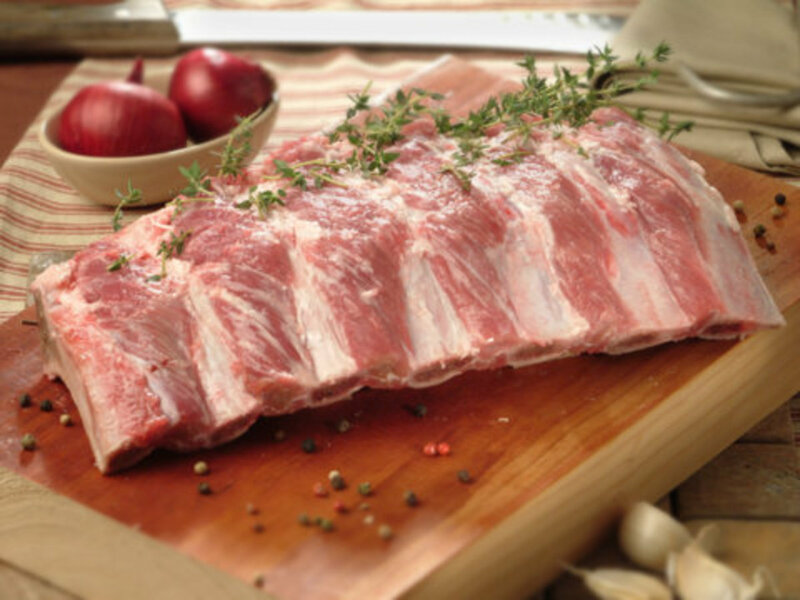 Ribs can be served as a rack (7 ribs per rack), cut into 3 or 4 ribs per rack, cut in half vertically to create a strip effect or cut into individual ribs.